Welcome to a journey into making marks using just a needle and thread. 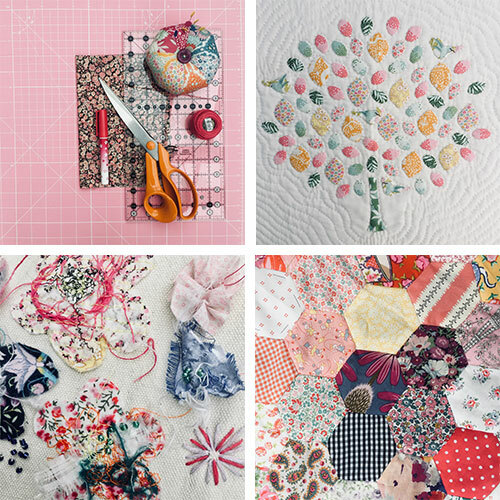 Spend a few hours exploring the decorative possibilities with Mary Wyatt. 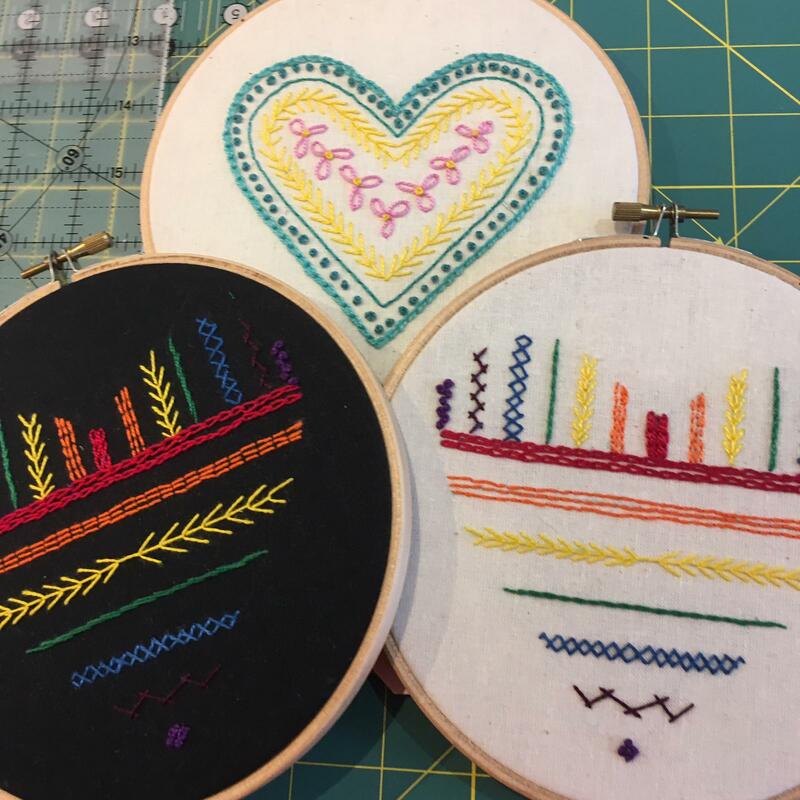 In this workshop you will investigate a handful of simple stitches, then you will be ready to make your first embroidered picture in a wooden embroidery hoop. The finished picture will be ready to hang up as soon as you get home. You don’t need any embroidery skills or any special equipment, just enthusiasm!